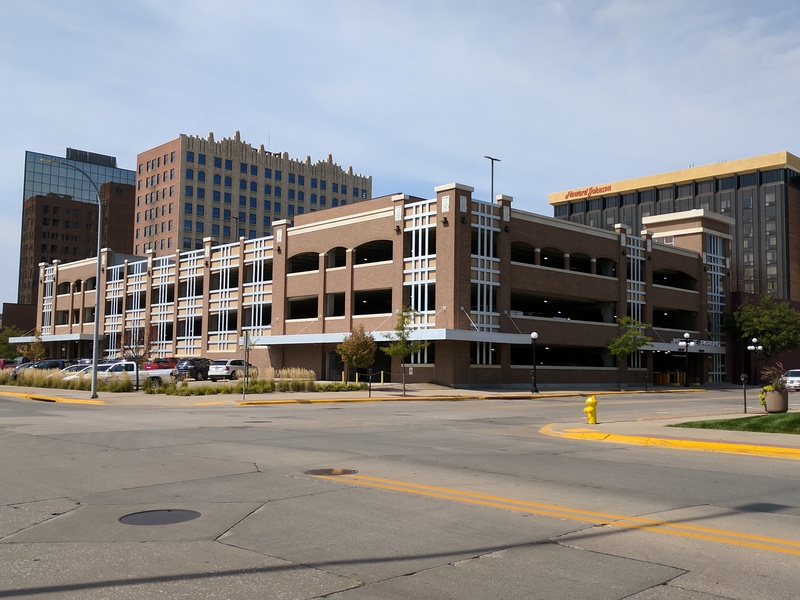 Downtown Sioux City’s parking is convenient with on street parking, private lots and Parking Ramps located throughout the district. Rates for on street and ramp parking are $0.75/hour. Monthly parking ramp rates are available. Parking ramp facilities provide clean, safe and convenient parking for downtown visitors and employees. All ramps are interconnected with the Skyway System for inclement weather, ramps are accessible 24 hours a day and fully automated. For more information, contact SiouxPerior Parking at (712)-279-9500 or log on at www.sioux-city.org.